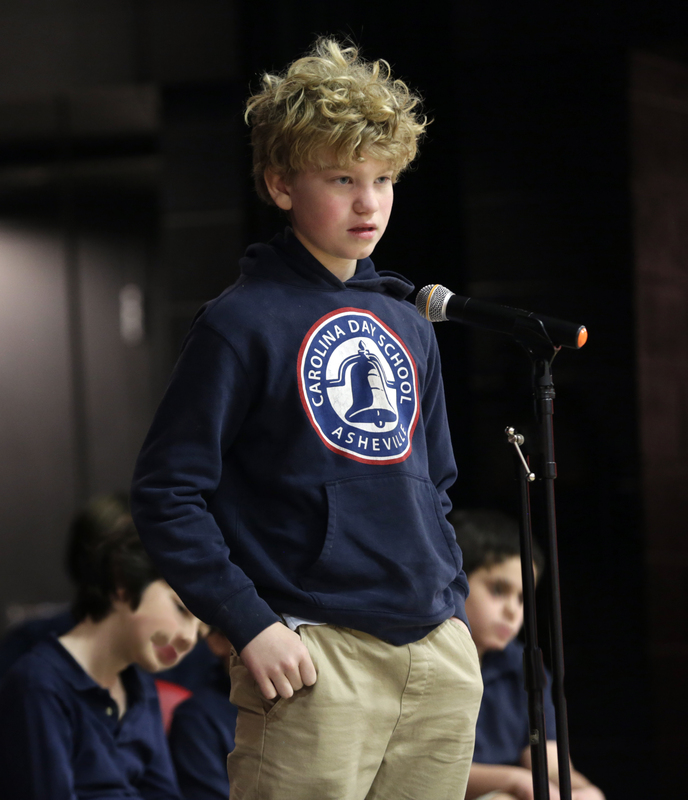 Congratulations to Mac Copenhaver '26, who has been invited to participate in the 2019 North Carolina State Geographic Bee, which will take place on Friday, March 29 in Charlotte. Nearly 3 million students in almost 10,000 schools in the country participated in their school bees and have taken the qualifying test to participate in the state competition, but only a few thousand made it to the state level. Mac is one of only 7 students from the Asheville area who qualified, out of the 101 who will participate from North Carolina schools. Each year thousands of schools in the United States participate in the National Geographic GeoBee using materials prepared by the National Geographic Society. The contest is designed to encourage teachers to include geography in their classrooms, inspire and reward students' curiosity about the world, and increase public awareness about geography. Students in grades four through eight (4-8) compete for a chance to win college scholarships and the glory of being the National Geographic GeoBee Champion.